The high-definition and high capacity Blu-ray disc deliver a truly cinematic and immersive experience, unfortunately, not all players are capable of displaying Blu-ray's goodness. The good news is that you can convert Blu-ray to WMV file format, which not only can be played with Windows Media Player on your computer, but also be recognized by Microsoft Xbox or Zune. 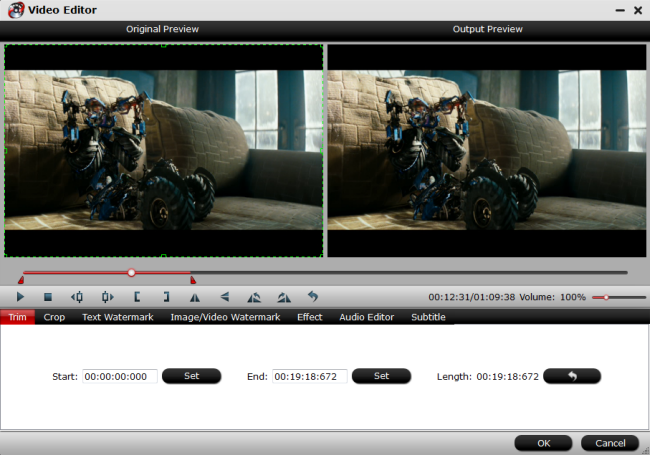 The following article will show you how to easily rip Blu-ray to WMV. First, make sure that your computer has a Blu-ray drive, if your computer doesn't feauture a built-in Blu-ray drive, you can connect an external Blu-ray drive to it. Second, select a powerful Blu-ray ripper. Unlike digital media files, Blu-ray disc are usually equipped with complicated copy protection like AACS, BD+, Cinavia, etc and also region code, in addition, the disc encryption frequently changes and becomes hard to crack, therefore, you will need a good program that keeps constant update that can bypass the most recent encryption. After a lot of online testing and comparison, we finally settled on Pavtube BDMagic (best Blu-ray Ripper Review), the program has recently upgrade with perfect support for MKB61 and MKB62 encryption, which can assist you to remove all protection from the most recently released new Blu-ray movies. Apart from loading Blu-ray disc, the program also allows you to input BDMV folder and ISO image. 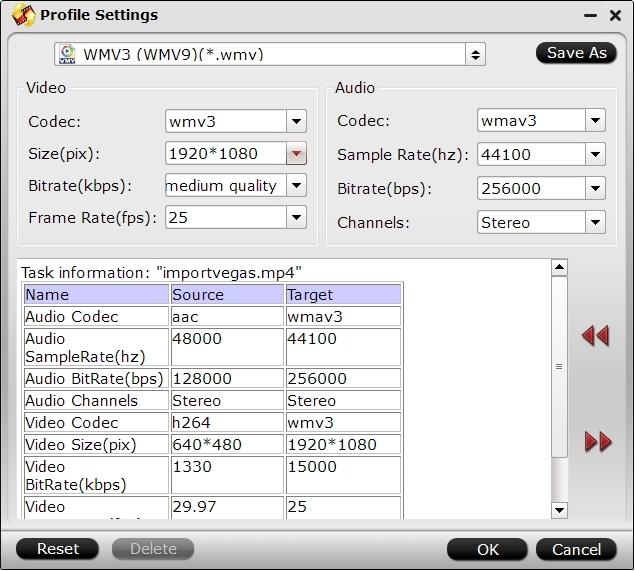 As for the important output options, you can use the program to rip Blu-ray to WMV in various file types, if you care much about output file quality, you can choose to output a high quality WMV with VC-1 code, if you wish to get a quick result, just choose fast conversion speed with WMV2 codec. Besides ripping Blu-ray to WMV, you can also use the program to rip Blu-ray to other popular digital file formats such as AVI, MP4, MOV, MKV, FLV, etc. - Adjust output profile parameters such as video codec, resolution, bit rate, frame rate, audio codec, bit rate, frame rate and channels, etc. - Edit Blu-ray movies by trimming video length, cropping video file size, merging separate Blu-ray titles, split large video into small clips by file size, count or length, add video/image/transparent text watermark, apply special rendering effect, deinterlace interlace video, etc. Click "Format", from its drop-down option, select the output WMV file types according to your own needs. 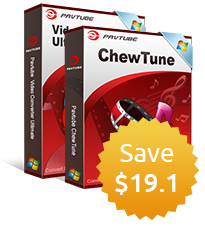 For high quality, it would be idea for you to choose "WMV3(WMV9)(*.wmv)" under "Common Video" main category. 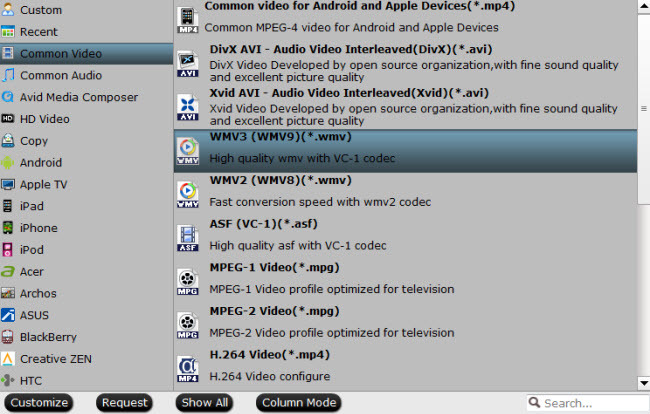 For fast conversion speed, "WMV2(WMV8)(*.wmv)" would be the best output options. Step 4: Edit WMV video. Step 5: Start Blu-ray to WMV conversion process. After all settings is completed, hit right-bottom "Convert" button to begin the conversion from Blu-ray to WMV conversion process. When the conversion is completed, you can click "Open Output Folder" button to get the output files effortlessly, and now you will have no problems to play converted files on computer with Windows Media Player or transfer to viewing on Xbox or Zune devices.